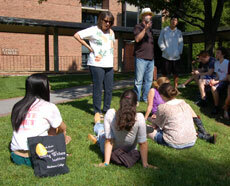 The New York State Summer Young Writers Institute will be held at Skidmore College, Saratoga Springs, New York from June 24 to July 6, 2018. 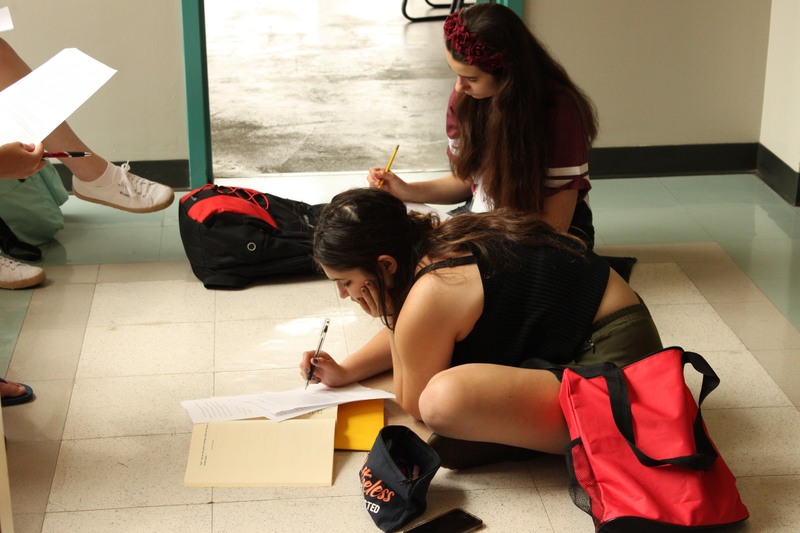 Participants in the Summer Young Writers Institute receive instruction in poetry, fiction, and dramatic writing (screenwriting, playwriting, and dramatic monologue) and engage in the critical evaluation of each other’s work. By bringing top high school student writers together to work extensively with professional writers, the Institute provides young artists with recognition, respect, opportunities for artistic development, and peer support. The Institute is open to any high school student entering the 10th, 11th, or 12th grade in the fall of 2018, who is a resident of the United States. Approximately 40 students will be chosen, based on the submission of creative writing samples (see application for details). Financial assistance based upon individual need is available to help offset the cost of tuition and room and board. 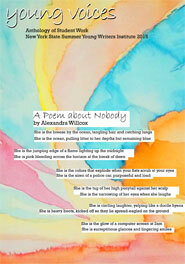 For more information, , visit the NYS Summer Young Writers Institute page at the Skidmore College website.